When the mining magnate took over in 2003, he wanted to build a team that would dominate Africa and the CAF Champions League became a ‘holy grail’. But 10 years, 11 coaches and millions of wasted rands later and the fans have become disillusioned. It is frightening to think that the last five years of the Tsichlas reign yielded more success than Motsepe’s entire tenure. Between 1997 and 2002, under the Tsichlas family, the Brazilians won three League titles in a row, the Bob Save Super Bowl in 1998, the Rothmans Cup in 1999, and were runners up in the 2001 Champions League. KickOff.com takes a look at Sundowns’ coaches under Motsepe, the best and worst players, honours, and League positions. When Motsepe bought the club, Calvacante was the coach. The Brazilian was in charge for 14 matches before being replaced by Roger Feutmba as a caretaker until the end of the season. The Argentine joined Downs having won the 1997 and 1998 Champions League with Asec Abidjan of Ivory Coast and Moroccan side Raja Casablanca. But Fullone disappointed Motsepe when he won just one in seven League matches before getting fired and replaced by Khabo Zondo, who took over on interim basis. Dolezar joined Sundowns in the second half of the 2003/04 season and finished outside the top eight. Players like Brian Baloyi were brought in to add more experience, but after getting knocked out in the second round of the Coca-Cola Cup by Wits, Dolezar was shown the door. The former Real Madrid assistant coach started the 2005/06 season on a high. His team looked well on their way to winning the League, but in a move that shocked domestic football, Cappa stepped down from his post, stating “private and personal problems” as the reasons. Following the departure of Cappa, Downs appointed Neil Tovey and Miguel Gamondi as co-coaches and won the League title. But only five matches into the 2006/07 season, they were sacked after three draws in one loss in five matches. 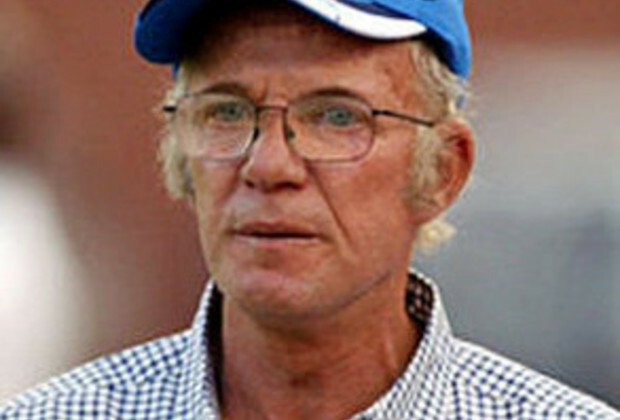 Igesund became the first coach to win four League titles with four different clubs when he helped Sundowns defend their title. He also helped them win the SAA Supa 8, but after failing to win the Champions League on two occasions he was sacked. Trott Moloto took charge on an interim basis between February 2008 until the arrival of Henri Michel in November. The short-tempered Frenchman was forced to leave Sundowns by a mob of angry supporters, having spent just four months at the club. After losing 4-1 to SuperSport United, Michel had to be escorted out of the stadium by police. Ted Dumitru was appointed to take over on an interim basis until the end of the season. The Bulgarian signed one-year contract, and a few months before the end of the season he demanded that the club renew his contract on the basis that he had done well. But with Sundowns lying second and dissatisfied with the season, management refused to come to the negotiation table. 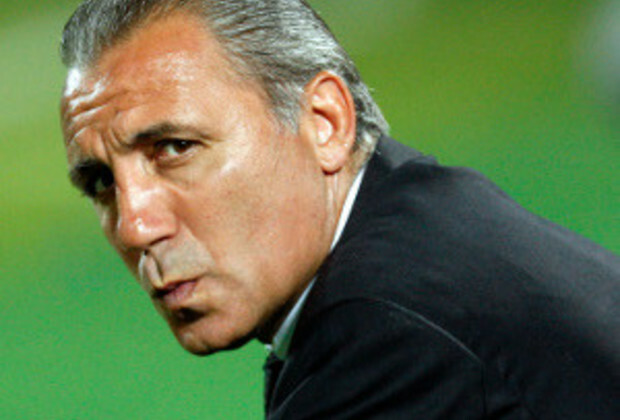 Stoitchkov resigned and Moloto took over from March until the end of the season. 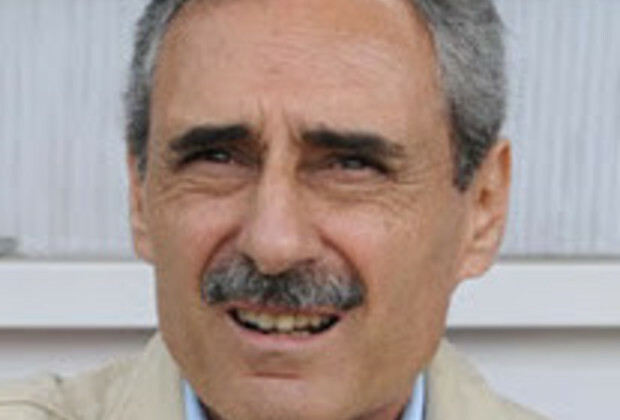 Lopez Habas arrived at Downs as Stoitchkov’s assistant and took over as head coach the following season. He resigned in February 2011 after reportedly receiving death threats. Ian Gorowa took over on an interim basis until the end of the season. The former Barcelona assistant coach was handed a five-year contract on his arrival. The club finished fourth and runner-up in the Nedbank Cup, but Motsepe supported Neeskens despite mounting pressure from supporters. But with the club in the relegation zone and players showing no commitment, the Dutchman was finally let go with a reported payout of R20-million to make way for Pitso Mosimane. Mosimane had long been linked with the job, but could not join the team as he was still head coach of Bafana Bafana. When 'Jingles' finally got axed towards the end of last year, it paved the way for him to move to Chloorkop.